“Camping with luxury flair!” in an unique location – that’s our motto. 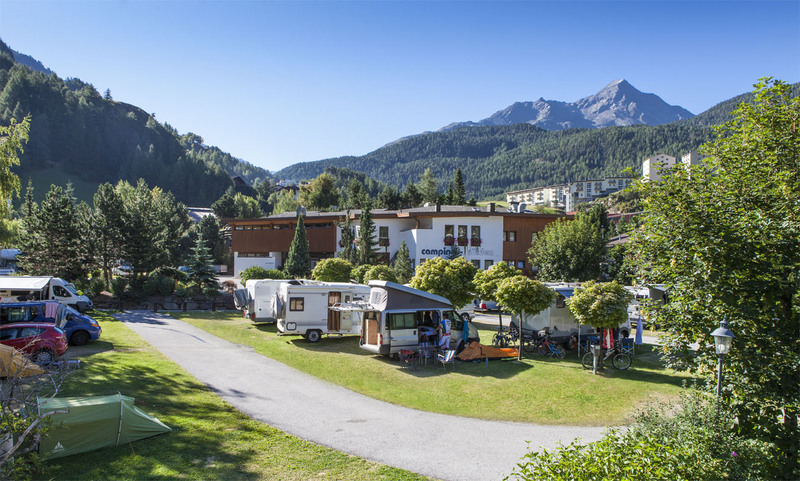 Located at 1,400 meters, the Camping Sölden offers a quiet but central location for lovers of an activity holiday. The cable car “Gaislachkogl” – only 200 meters far from the campsite – opens the gate to an incredible mountain scenery with around 30 mountains over 3,000 meters. 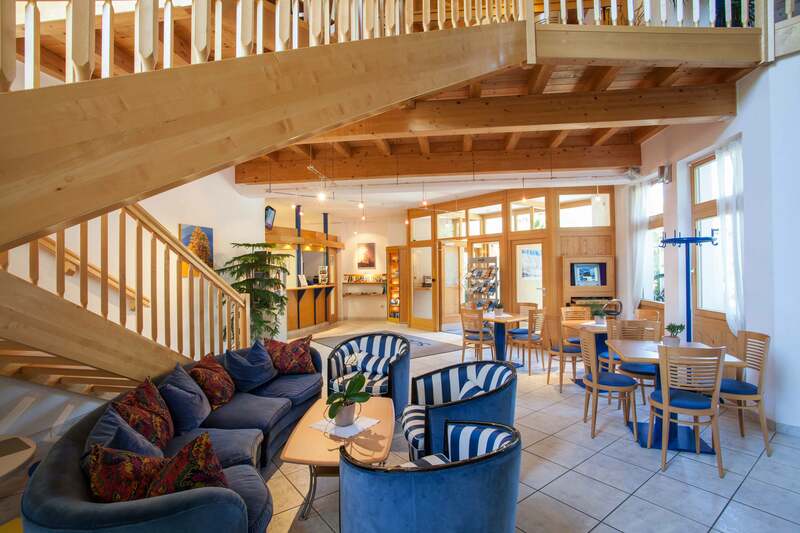 A true eldorado for sports enthusiasts and nature lovers. 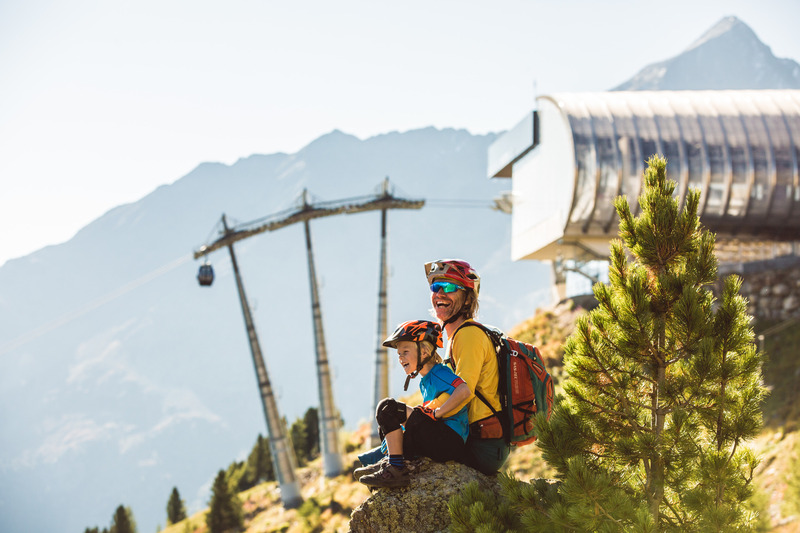 In summer, the Ötztal creates with the Bikerepublic Sölden and the Area 47 an outstanding outdoor playground for young & old. For winter season 2018/19 we are offering additional endless skiing fun in the entire Ötztal valley on more than 356 km of pistes, 90 ski lifts and 6 various areas. 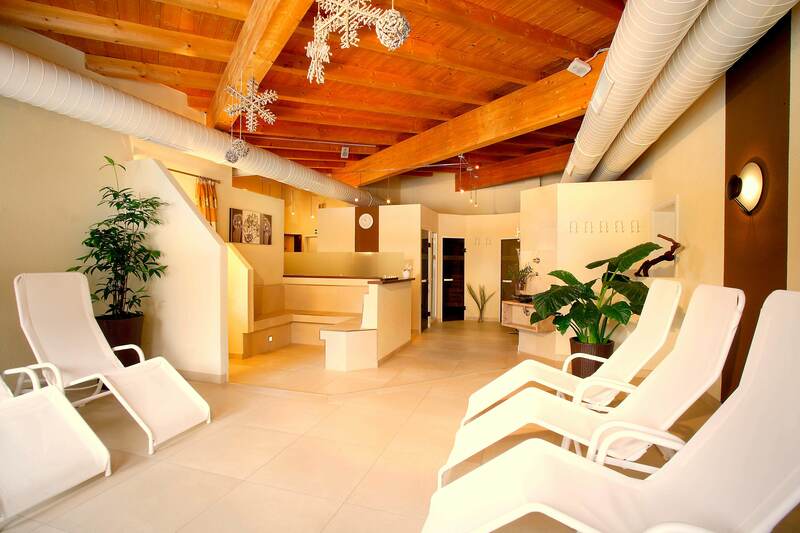 Beside to the qualitiy of location, we offer award-winning sanitary facilities at the campiste, an 85 m² indoor climbing wall as well as an camping own spa area, which invites you to spend some relaxing hours after an active day.